Prior to transferring to the Bar, Craig was a solicitor-advocate and a director of a specialist family law practice. Craig was admitted as a solicitor in 2009 and attained higher court advocacy rights in both civil and criminal proceedings in 2012. As a solicitor-advocate Craig became a highly-regarded advocate throughout Essex and Suffolk in public law children, private law children, general crime and motoring offences. 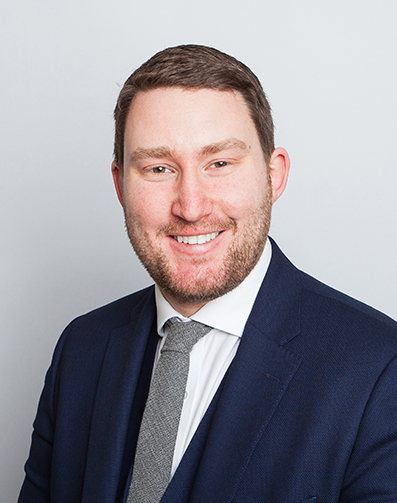 Craig has been described as an ‘excellent advocate’ who has a ‘real hunger to achieve the best for his clients’ according to Legal 500 in their 2019 listing. Craig is instructed in simple and complex Public Law Children matters, regularly conducting lengthy hearings often involving allegations of non-accidental injury, sexual abuse and emotional abuse. Craig is regularly instructed to act for local authorities, parents and children. Craig regularly represents parents in applications for contact and residence of children, including numerous cases of parental alienation and cases where allegations of serious harm to a child are made by a parent. Craig regularly appears in the family courts, including the High Court in relation to his family practice and has also appeared in Crown Courts and the Court of Appeal in relation to his criminal work.